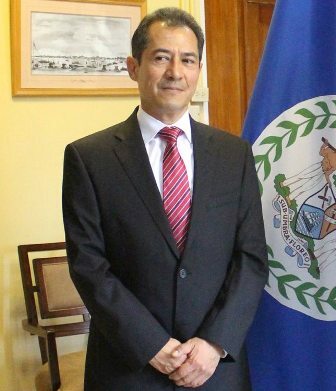 There is a new kid on the block, the newly appointed Mexican Ambassador to Belize is Carlos Quesnel Melendez, who arrived a few days ago and is now duly accredited having presented his credentials to the head of state. Ambassador Melendez says that he will prioritize the strengthening of the bilateral legal framework between Belize and Mexico in respect of education, health and culture. The new Ambassador also spoke of reinforcing relations between Belize and the southeastern states of Quintana Roo, Yucatan and Campeche.